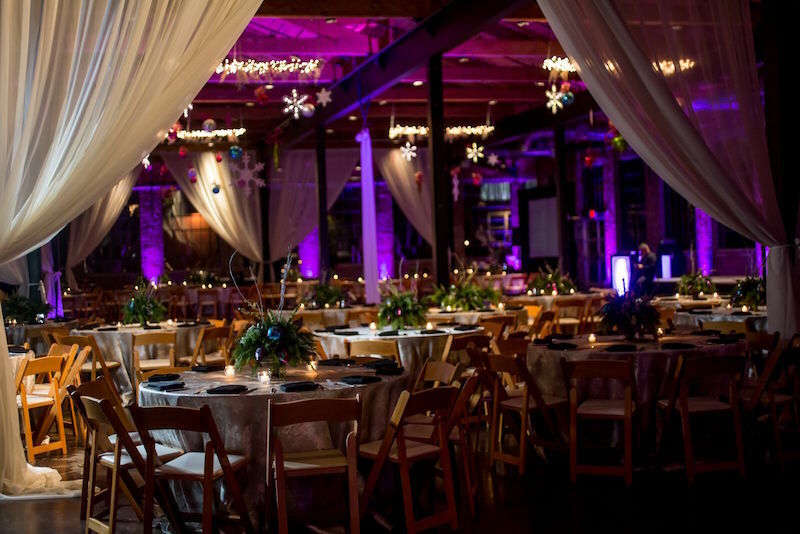 Having a budget is perhaps the most important step when planning a company holiday party. Without a budget, you won’t be able to determine which venue you should choose, what type of food to cater or how many guests can attend. Once a budget is set, the fun can begin. Once you have a budget, you need to decide on a general location. Try choosing a location that is centralized to all of those attending. This will help cut back on travel and hotel costs. 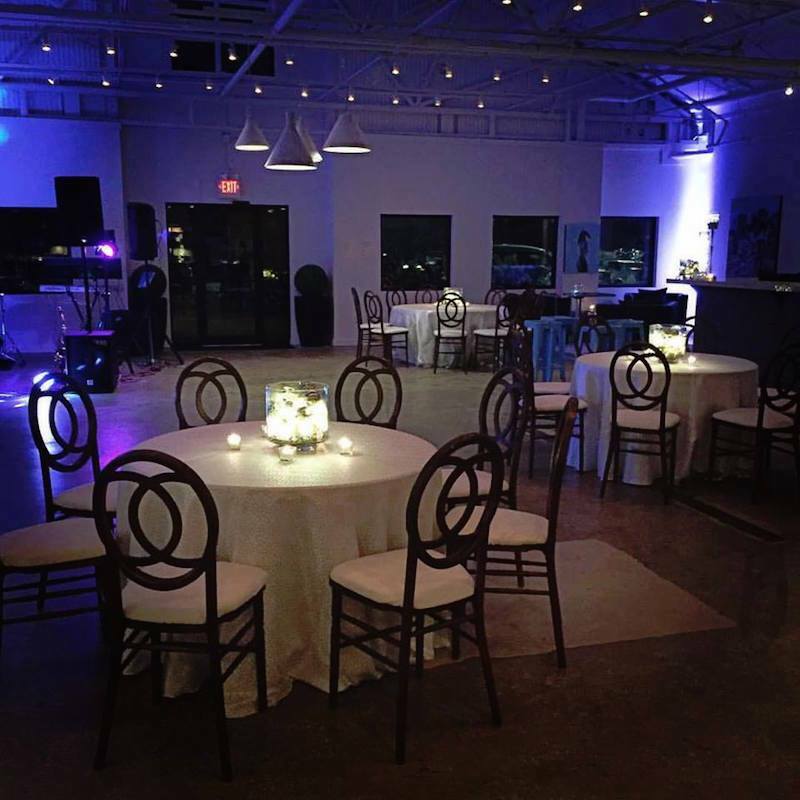 It’s important to be flexible with the dates of your party to increase your chances of booking your favorite venue. Choose at least three dates so you can make sure your perfect location is open. There’s nothing worse than finding your dream venue, only to find out they can’t accommodate you on the date you need. 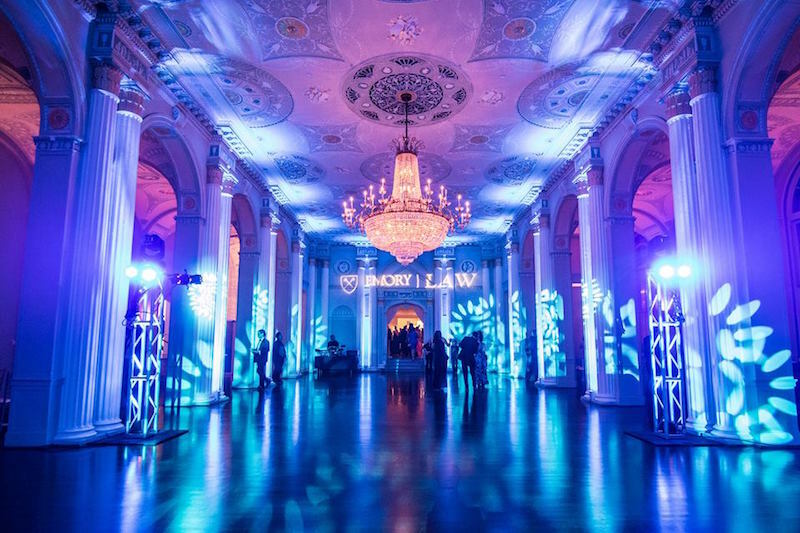 Biltmore Ballrooms – This stunning venue is straight out of The Roaring 20’s. If you’re looking for something formal and regal for your party, look no further! 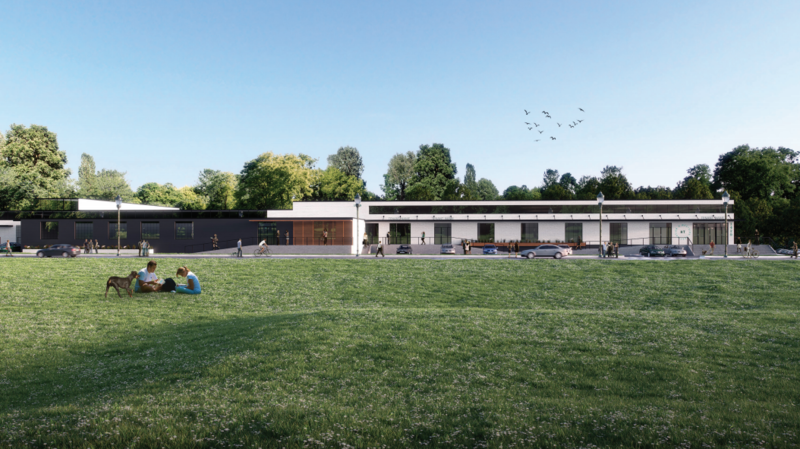 Summerour Studio – If you’re looking for a breathtaking view, look no further. Summerour Studio offers a wall of windows that runs the entire length of the space, offering a skyline view of the Atlantic Station and Midtown. 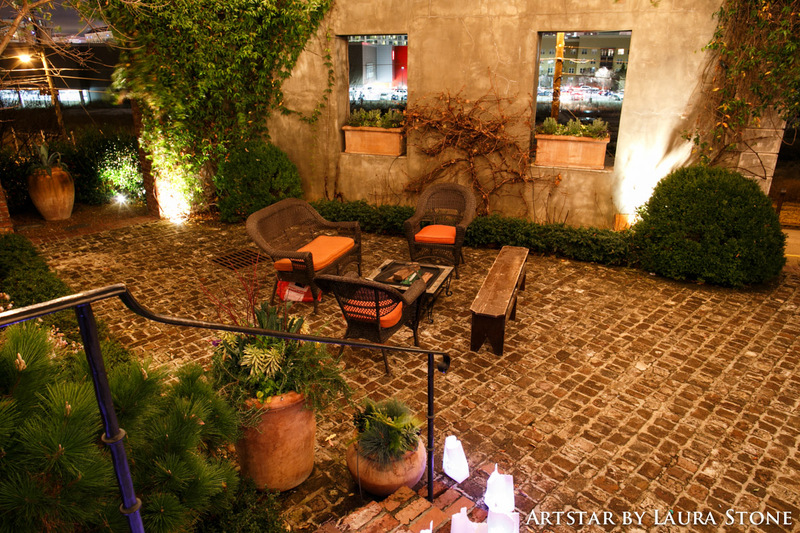 Pair that with a walled courtyard reminiscent of a Tuscan Villa, and you have a truly charming event space. 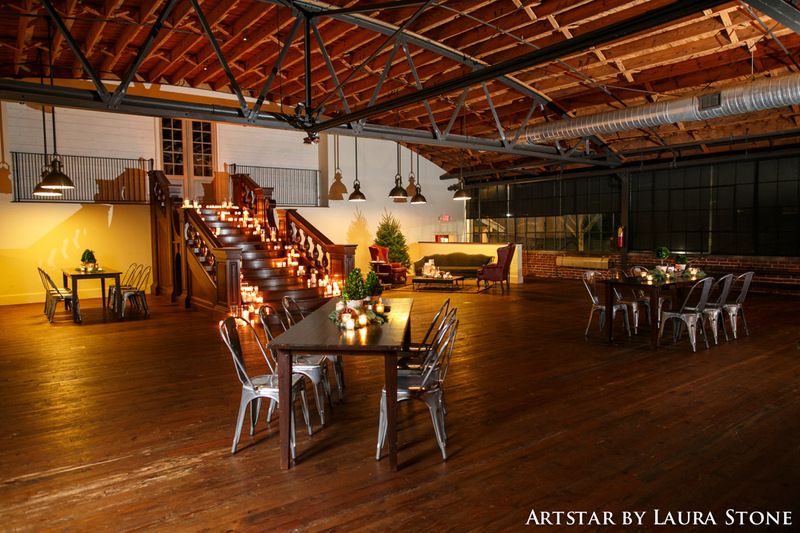 The Stave Room at American Spirit Works – Want to host your party in a more rustic setting? Then The Stave Room is perfect. This space is adjacent to a fully functioning whiskey distillery and is just as warm and rich as the drink! 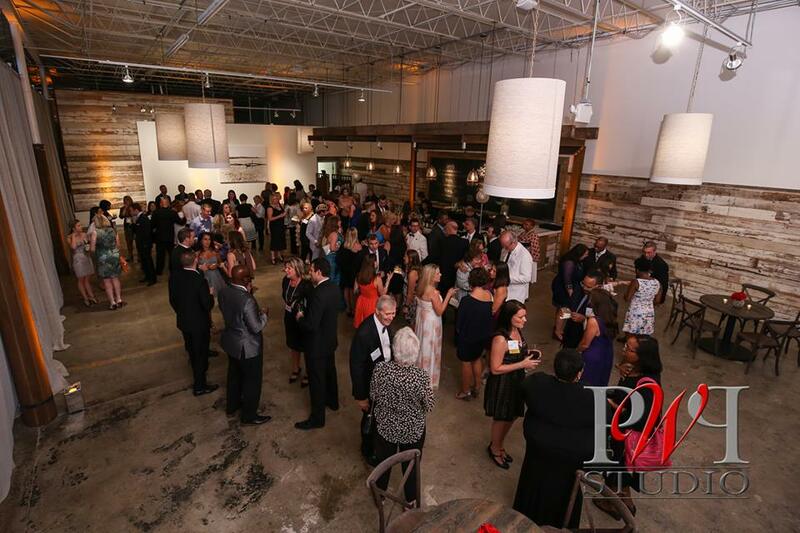 433 Bishop – With a built-in bar and a culinary display kitchen that’s unique to any space in Atlanta, this chic industrial venue is perfect for a sophisticated and intimate corporate event. The Fairmont – The newest and largest of the Novare Events venues, The Fairmont opens in Fall of 2017 and offers a total of 19,000 square feet of event space for holiday parties. 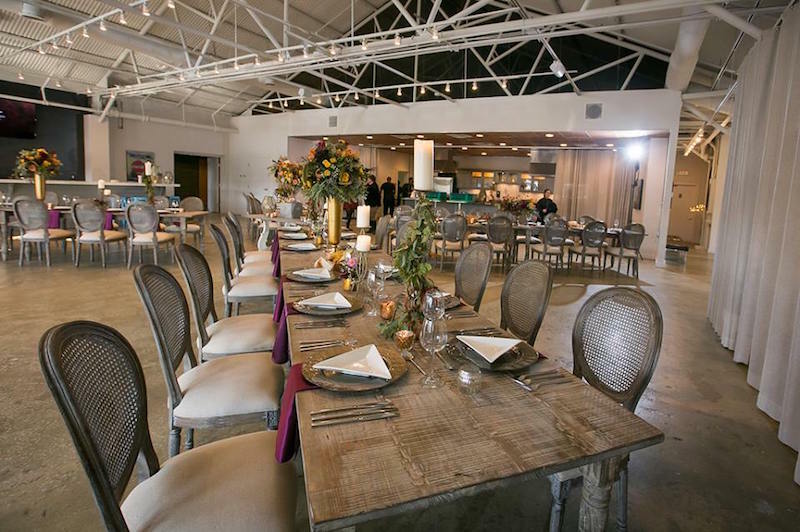 The venue features a sleek pre-function space (4000 sq. ft.) with built in bar and polished concrete floors that leads into the main event room (15,000 sq. ft). Lush drapery is available to soften and shrink the space as needed. Lastly, check with the venue on their rules for outside vendors (caterers, equipment rental companies, valet companies, etc). Sometimes a venue will work with preferred vendors for certain services and not allow outside companies in. This can be a great benefit to you. If there are already caterers and vendors selected, then there are fewer details to work through! Novare Events is dedicated to helping you find the perfect backdrop for a night of lighthearted and high-spirited holiday company fun. 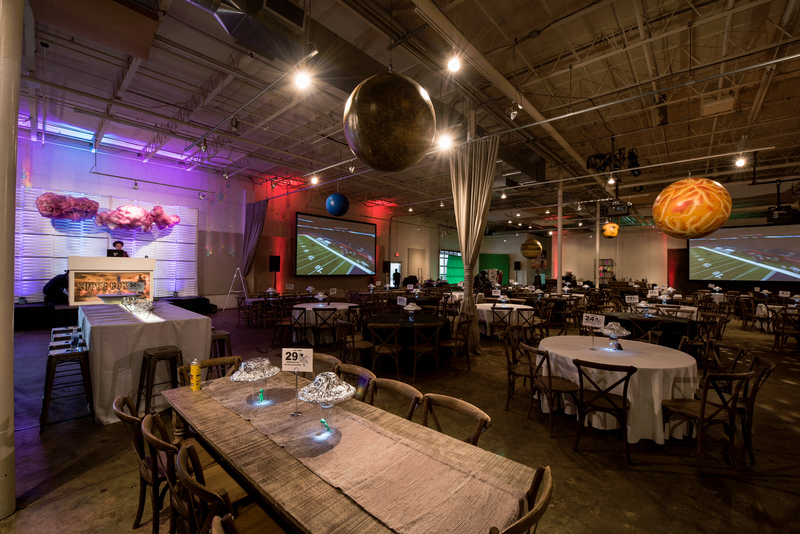 Click here to contact with our Events Team to get started with planning your company party!